Welcome to the official post of The Avatarian Mod! This mod is based on the popular 2009 movie Avatar by James Cameron. It creates a new world known as Pandora with many wonders and dangers. It is planned to be an RPG Style mod, but as of now we wish to make it entertaining and playable for the user. 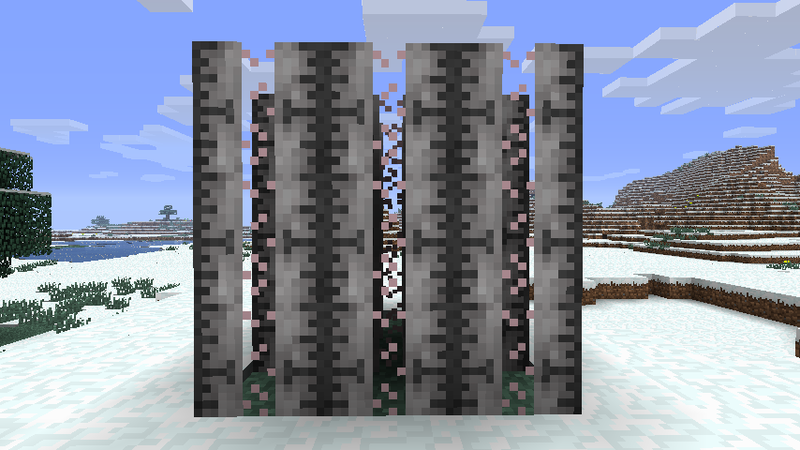 This mod is currently still in development and will most likely not be 100% finished for a while. Please be patient with bugs and issues, as we have lives and cannot work on this mod at all times. If you do encouter a bug/issue, please PM me or comment here so I can see it and mark it down. This way we can fix bugs and make it better. 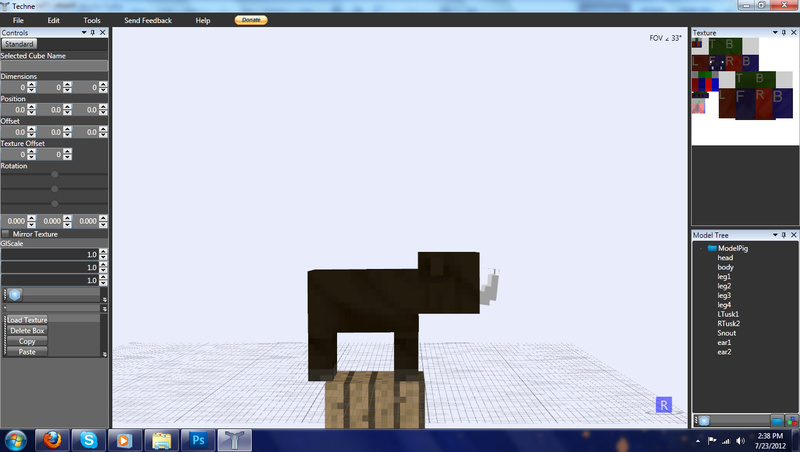 1. download Minecraft Forge from www.minecraftforge.net (the Universal version). 4. Run Minecraft, start it, and log out. 5. Go to your .minecraft folder and find the 'mods' folder. 6. Drag Avatarmod.zip into the mods folder. Please keep in mind this download was due to everyone asking and the amount of PM's. It is buggy and glitchy as bugs are not the main issue/focus right now. A large tree, which Na'vi live in. This is an early beta version of the Hometree, and we are currently working on improving it. These are holes in the ground in which Viperwolves live. They have a 50% chance of spawning under hometree's, so be careful around them. 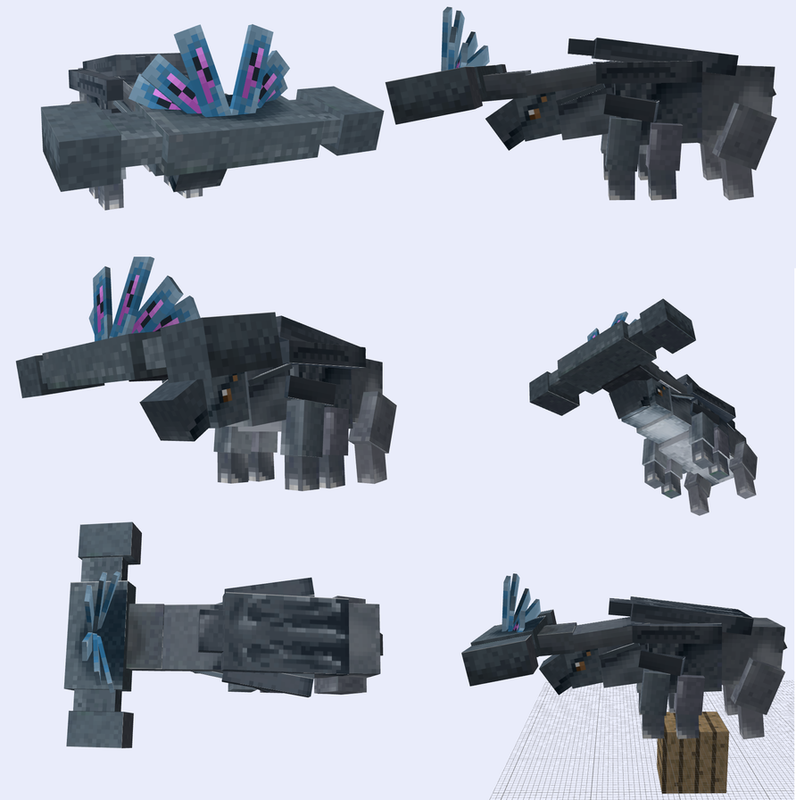 This mod currently adds 9 entities, but we plan to add a lot more. 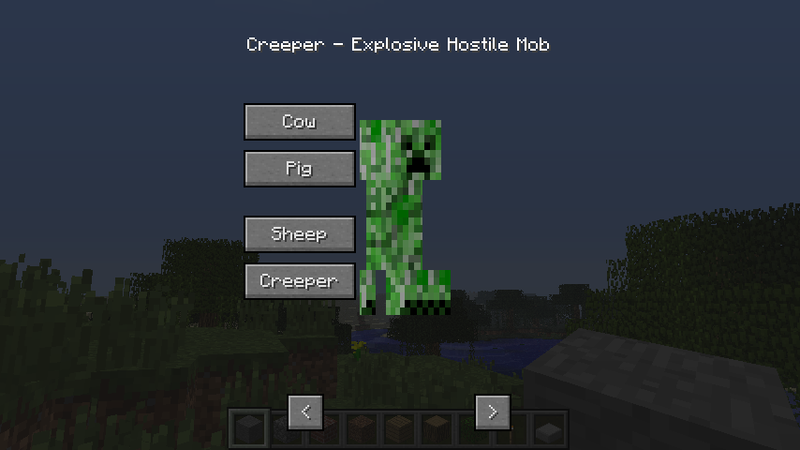 We are constantly updating the mob animations, model sizes, AI, health, etc. so please be patient if something is wrong. 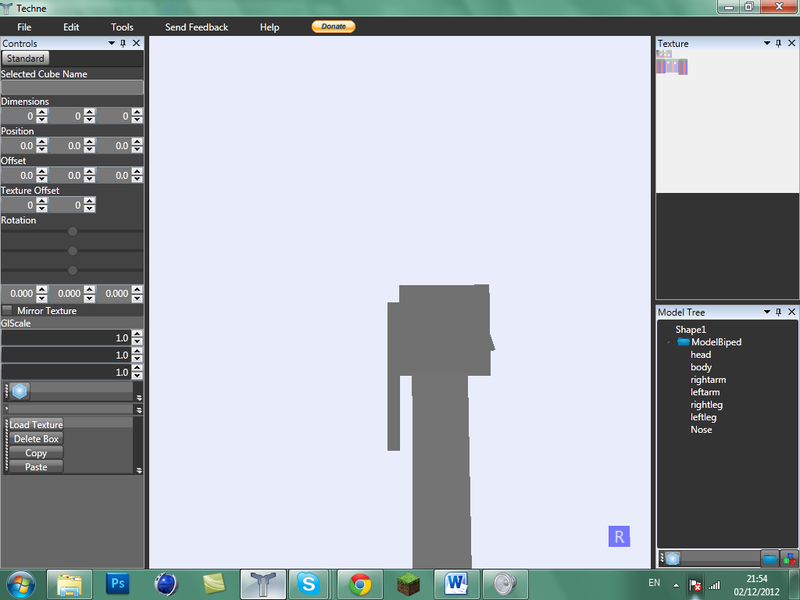 We are making our own AI which is very hard, so we hope they will be smart, amazing mobs. Banshee's are one of the main inhabitants of Pandora. They are known to be ridden by Na'vi and have strong wings for flying. 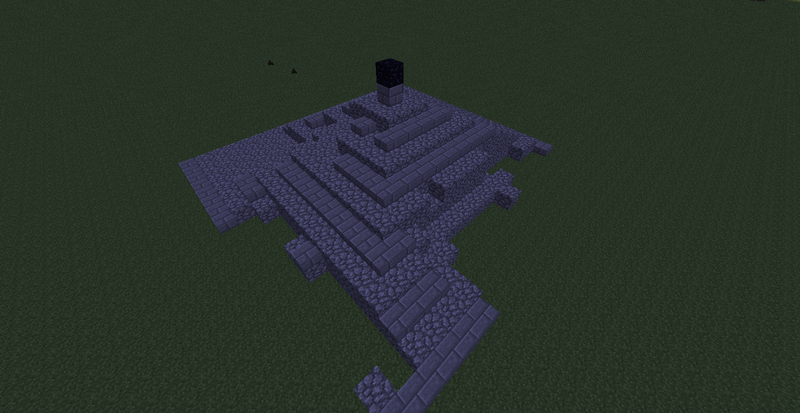 As of Alpha .6, they are not tameable, but do plan on it for the initial release. the fastest land animals out there. Thanators are one of the worst, most fearsome animals on Pandora. It takes multiple bullets and stab wounds to just slow it down, and it moves with incredible speed. It is thought to be the 'mother' of the Viperwolves, so be sure to be properly equipped when you fight it. The Leonopteryx (Toruk) is another one of the big beasts on Pandora. Its fast, strong, and has health. We gave it the boss health display and have it display smoke particles so you know how dangerous it is. I recommend using a spear and arrows against it . Thanks KarryBird for the amazing texture/model! The Hammerhead Titanothere is the largest land animal on all of Pandora. It is a territorial animal with the head similar to that of a hammerhead shark and with charge at its enemies at an incredible speed. The Hexapede is the deer of Pandora. It is about 5 feet long and 2-3 feet high. its near impossible to catch. 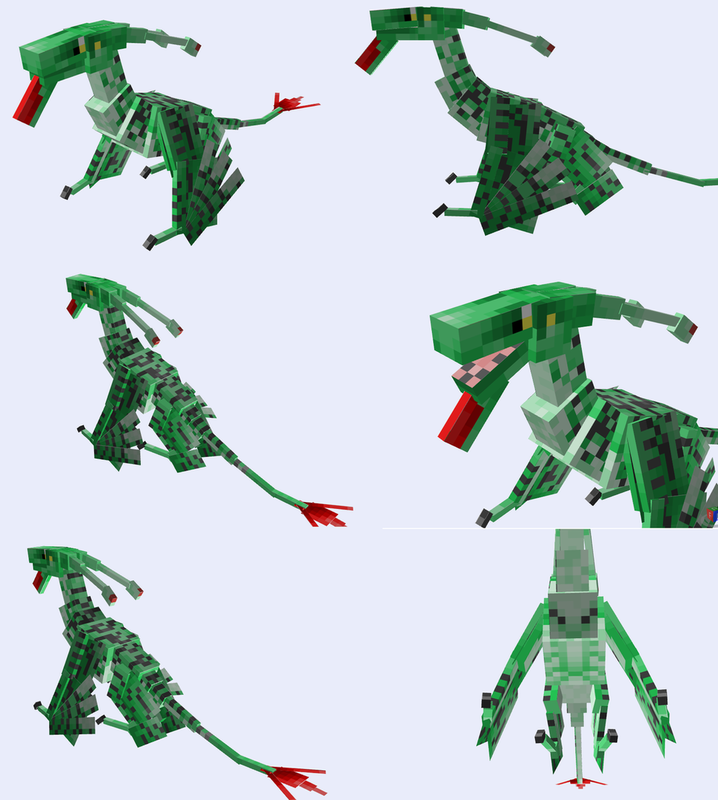 The Viperwolf is the child of the Titanothere. Its small and sleek and fast like a cheetah. They often hunt in packs and surround the target. They have relatively low health and are close ranged, so they are easy to kill, but if theres a lot of them then run. 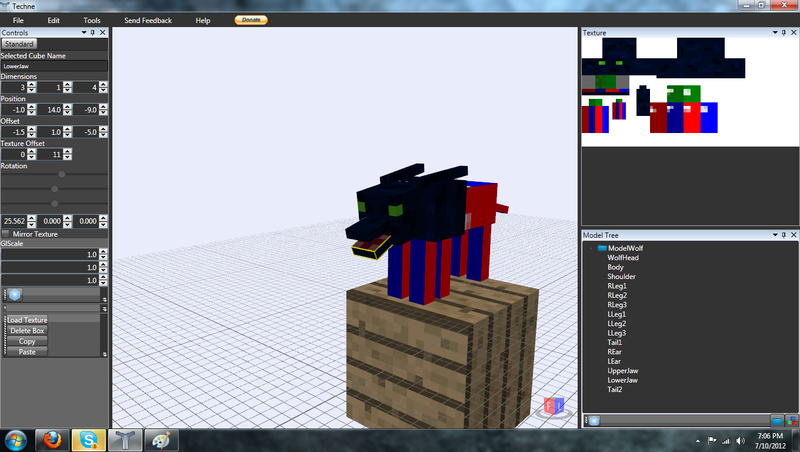 The Viperwolf model, the map is now done but i can not get a full picture just yet. The Na'vi are the humanoids of Pandora. They have strong bones can be up to three meters tall. They are well trained and intelligent, and are able to ride most animals on Pandora such as the Banshees and Direhorses. Because there are going to/there are a lot of items and blocks, I will not list them all here. For the recipes, I recommend using Not Enough Items. Eventually, all recipes will be on the Wiki. Pandora is the planet this mod focuses on. It is a land of danger and wonder. To spawn the ship, you must craft the items necessary. These items can be found on the wiki page here. AvatarTech is a large portion of the mod. It is part of our add-on system, meaning you have the power to enable and disable it. Modules are for adding and expanding upon current engines. This means you can add more heat capacity, energy output, storage, speed, etc. The 'Infometer' (name TBD). 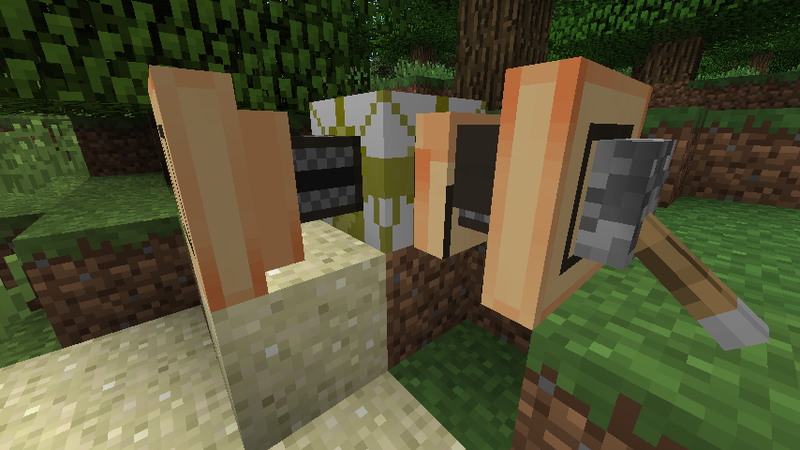 Point the item at a mob/block and you will now have access to it. At first, it shows just the basics. The more time you have one near you, the more info is unlocked. The gui is WIP, so buttons and all will be much nicer in the finished project. 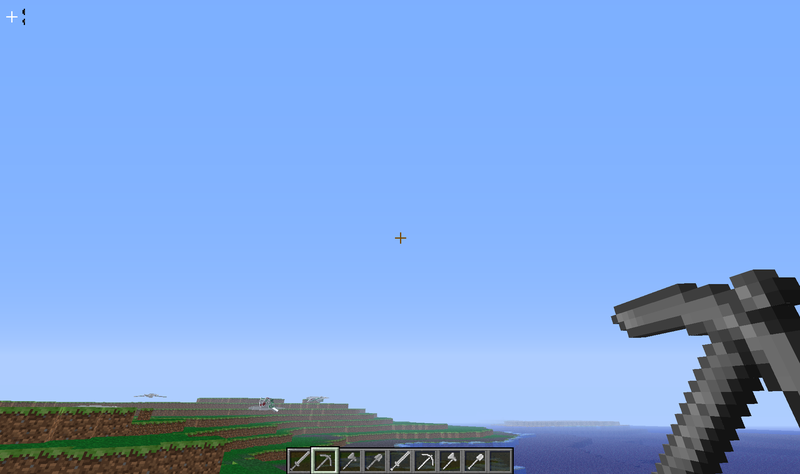 Here is the Advanced Mechanical Engine GUI. In AvatarTech, there are 2 types of engines, Mechanical and Electrical. More info can be found in the post. It takes two fuels, lava and water. You can move these into the engine with a bucket or waterproof piping. While it has no chance of exploding, it can overheat and stop working. To stop overheating, either A) make sure there is plenty of water or add a heat-module. In this one, you can see two basic mechanical engines powering a compressor. Compressors (texture is temporary) compress metals into a finer form, allowing for them to have greater uses. One compressed metal can be turned into a different metal of the same type. More info on this can be provided later. Here you can see the Liquid Containement Unit. 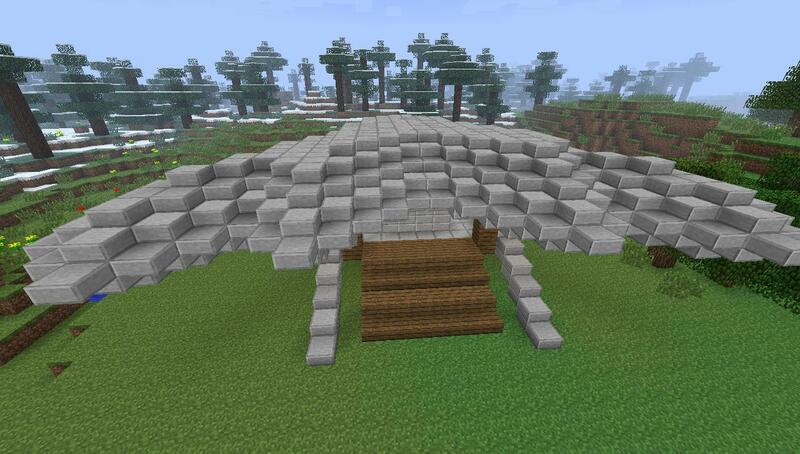 It is a multiblock structure. (If it is 3x3xy, then it is a unit). If it is anything less then 3x3 (x and z), then it is simply a Liquid Container. This is how we store liquids. Iron containers can hold lava and any other liquid, while Copper Containers will melt if lava is stored in them. Wooden containers are capable of holding small amounts of water, and are therefore inefficient. Magic, same as technology, is not in the current release of the mod. It is also still a WIP and will be updated and changed often. It will run off of faith, which is the power source. You gain faith by doing quests (future addition) and other similar things. Spells will be similar to summoning lightning, a pack of viperwolves, and healing yourself. Feel free to post ideas below! It uses the system of faith, which can be gained and stored at Altars. [center]1. Q. May i help this mod in its development phase? 2. Q. I have a suggestion for this mod, may i post it? 3. Q. Where can we contact you with questions/comments? A. Feel free to email me at [email protected] or PM me on these forums! 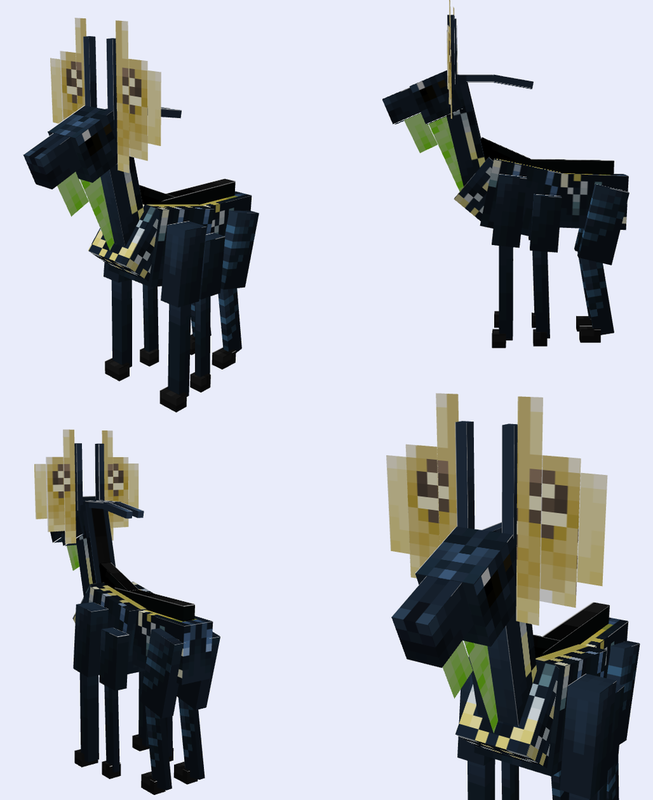 You may NOT put this mod in ANY modpack unless you request and are granted permission by me. You may not distribute download links to this mod, but can make posts on another site linking back to this or the Planetminecraft post. Any adf.ly links that go to the MCF or PMC posts are not allowed, as you are making money. We, Cube Modding, are gaining no money by doing this, so I dont believe you should by distributing our hard work. Feel free to distribute this privately to a few friends, but please keep in mind money from the ads on the creeperhost link go to charity. OWNER - Jdembo, Original author(s) of the MOD. 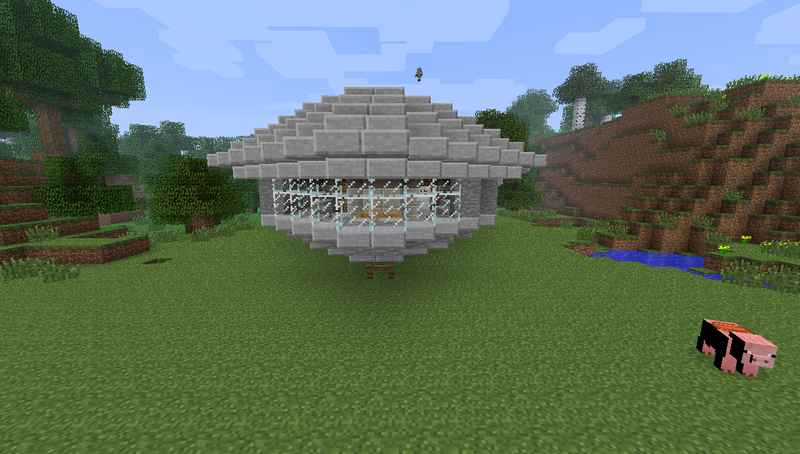 Under the copyright terms accepted when purchasing Minecraft ([a href='http://www.minecraft.net/copyright.jsp' class='bbc_url' title='' rel='nofollow']http://www.minecraft.net/copyright.jsp[/a]) the OWNER has full rights over their MOD despite use of MOJANG code. Sounds like quite the undertaking, I wish you luck. A question/suggestion: do you plan on making a craftable "Avatar creator" type thing? Maybe you could make it so that when you start playing, you can choose to be in the military, where you can make all kinds of weapons they used in the movie, or you can be a scientist, and you can build the Avatar chambers and try to live with the Na'vi. Just a suggestion, obviously would make this mod 10 times harder to make, but it would be really cool. I would at least suggest having the Avatar chamber, if nothing else. Minecraft tutorials, programming, let's plays! You name it, I'll make it! 1. Should it be an RPG like Tale of Kingdoms where you choose between RDA or Na'vi? 2. Should it be a world type or a new dimension? I plan to make the avatar chambers (if you look on the 3 page of the spreadsheet you'll see ive listed the idea), after i finish the initial mod itself. Such as the mobs/items. Thanks! Nice, I'm definitely getting this! Can't wait! Wow! Nice looking mod, great job I'll try it out when its done! Thanks! Please stay tuned for out beta release! 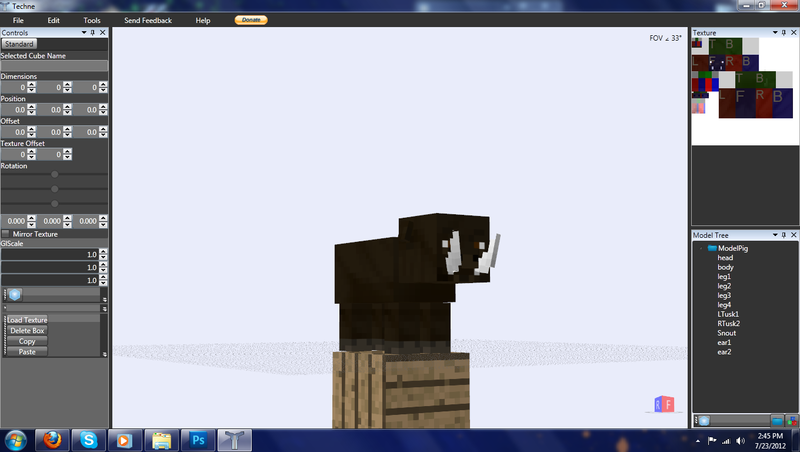 Are you active: I have an addiction to both the forums and PMC ._. You really need to get some in-game images up there. I'm not going to apply, because I already have more work to do than I have time to get it done. Anyways, can't wait for the mod release! You really need to get some in-game images up here. I realize this, but we dont have enough items/mobs done to post much. Expect more soon! Previous Work: I did textures before and I have experience with skinning and such. 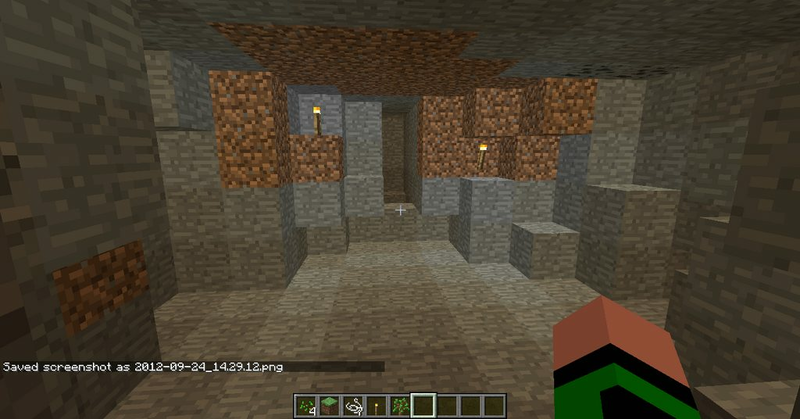 Perhaps there should be 3 possible world types: Normal survival but you can craft the mod's items, Normal survival but the new mobs spawn and you can craft the items, and, a real game changer: Pandora mode, revert to old terrain generation (taller mountains, large floating islands with waterfalls, stuff similar to what could be seen in beta in the seed Glacier, because it's similar to Pandora), quest elements like the first option in the poll suggests, so on. In my opinion, that's most likely the best way to appeal to everyone who would like the mod, as it offers a good amount of customization, while not being restrictive to the people who want the full experience. I am not a Minecraft modder, so I don't know how easy or ridiculously difficult this would be to do, but, that's why it's just a suggestion (I do know a few programming languages, so I'm leaning towards difficult, but I bet it would be worth it). Thanks for taking the time to read the post, even if you don't implement it.